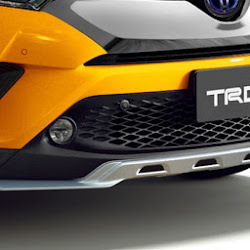 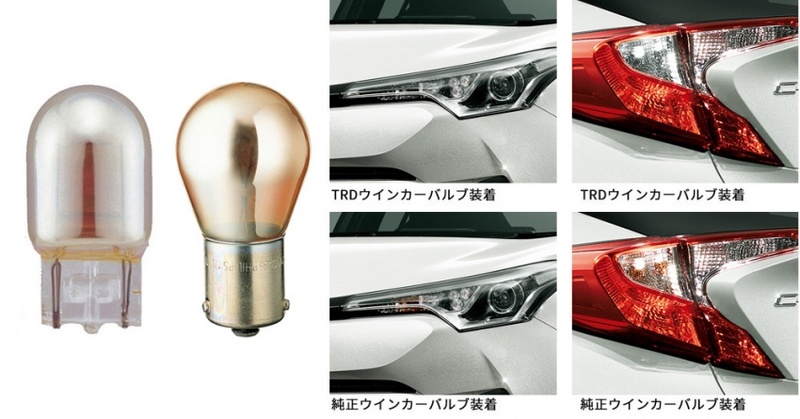 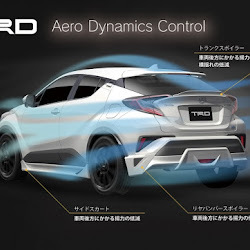 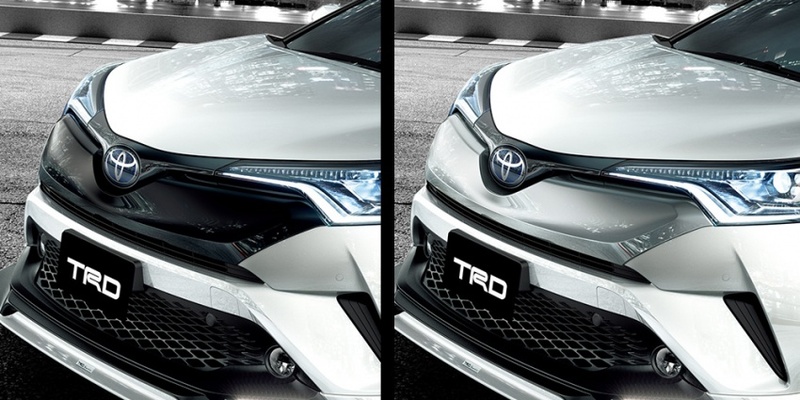 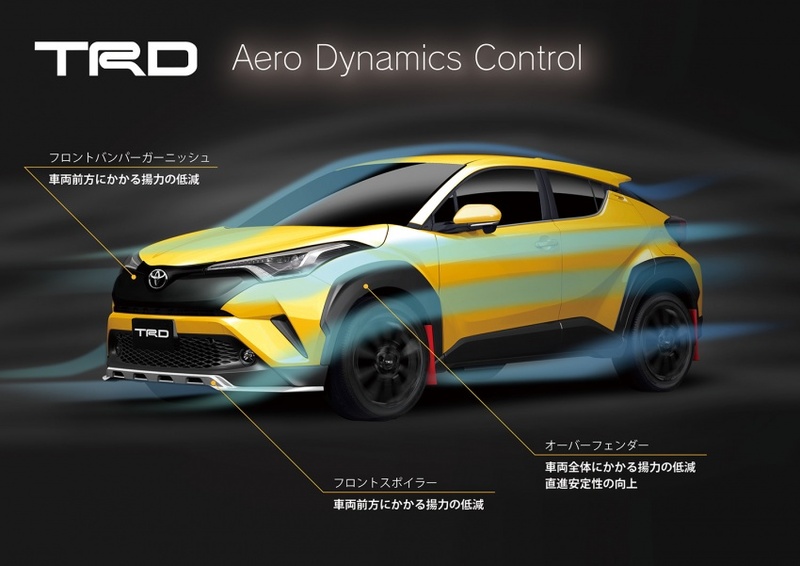 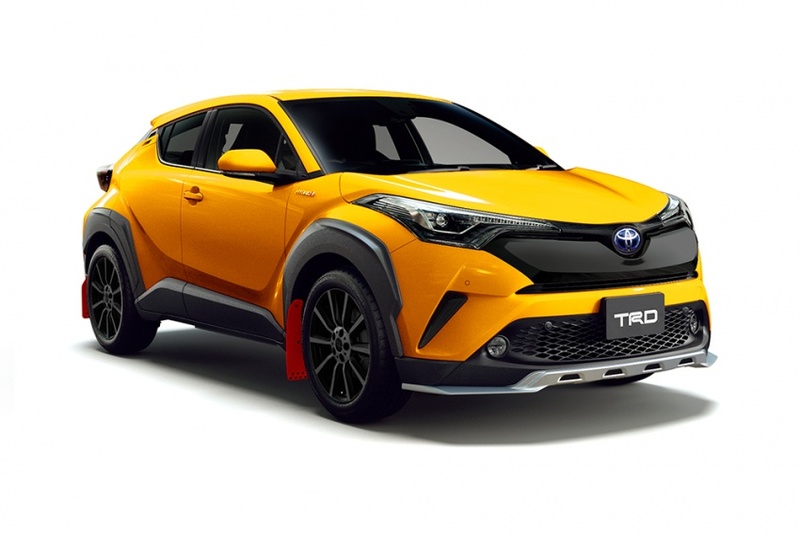 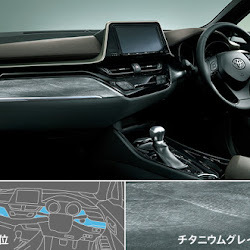 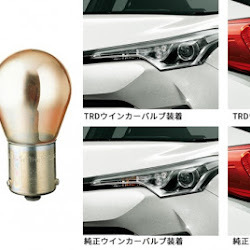 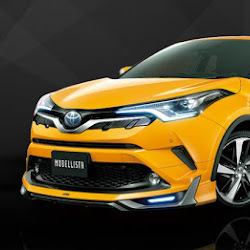 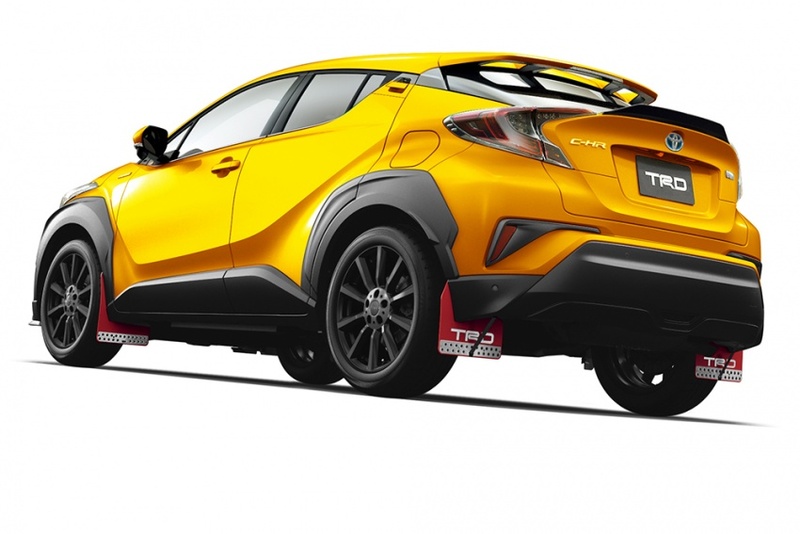 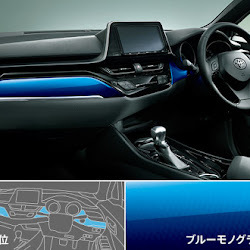 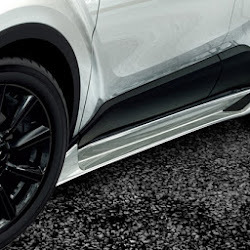 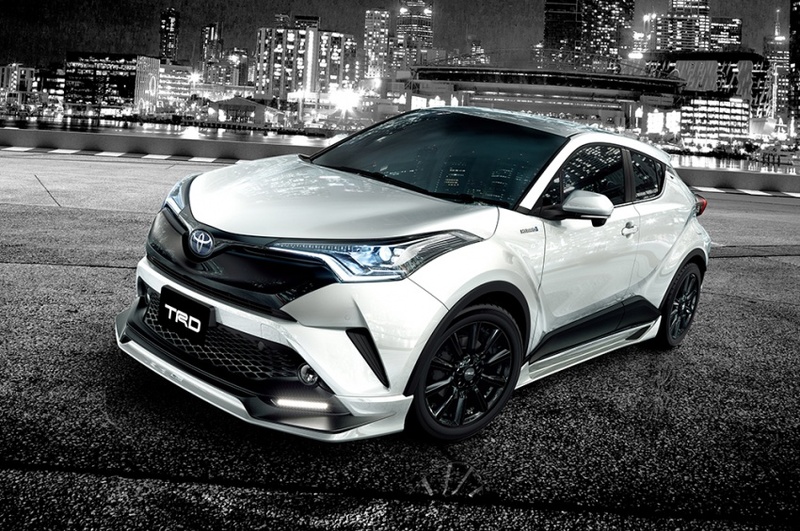 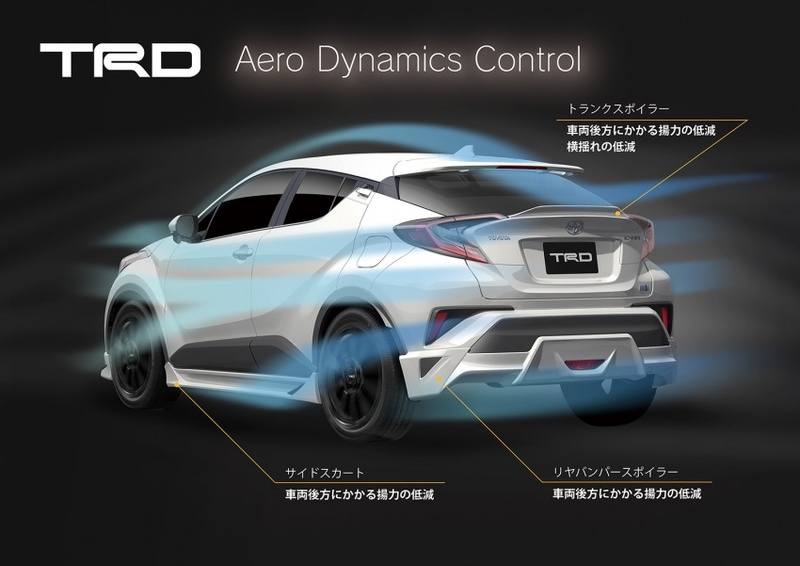 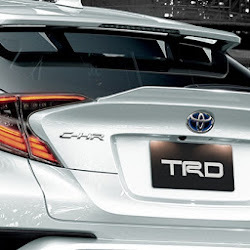 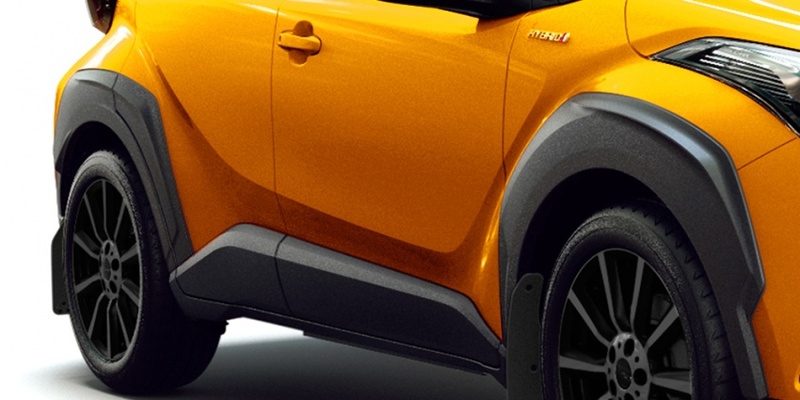 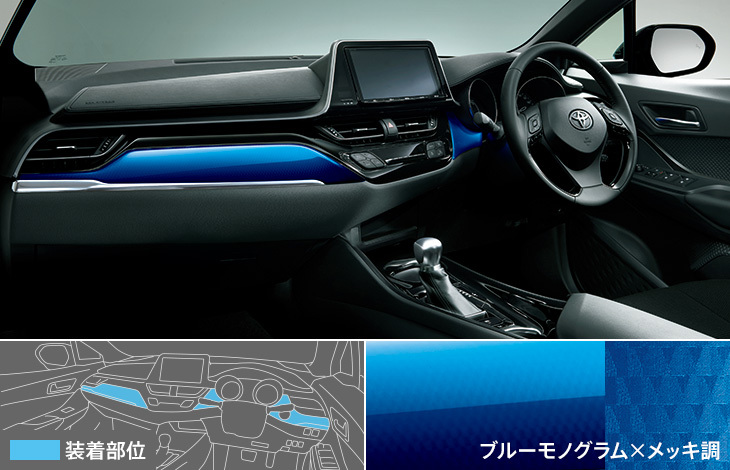 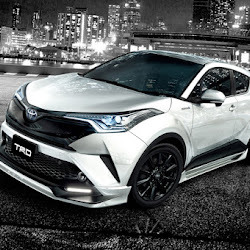 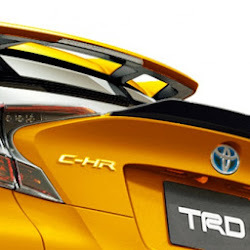 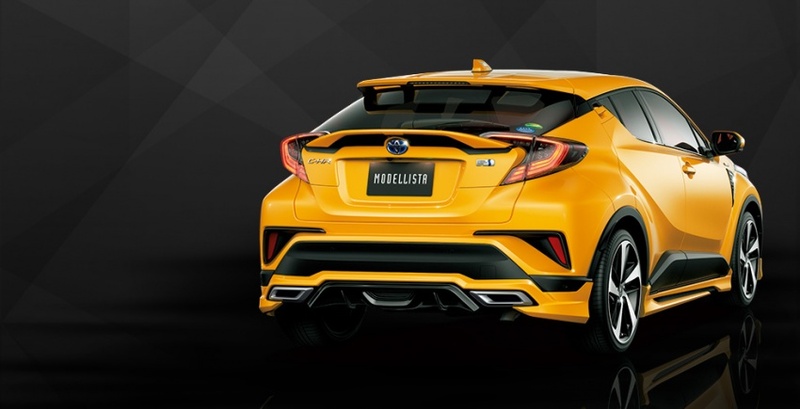 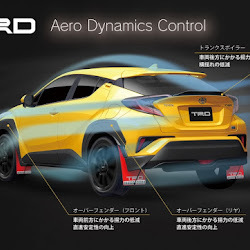 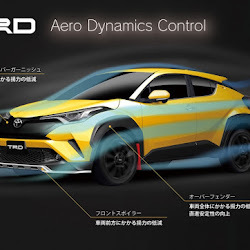 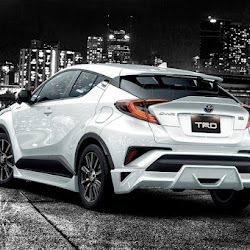 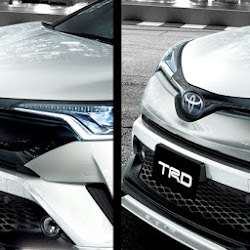 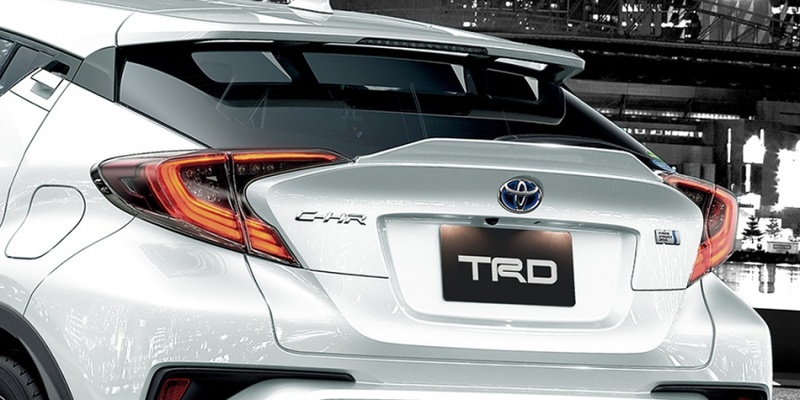 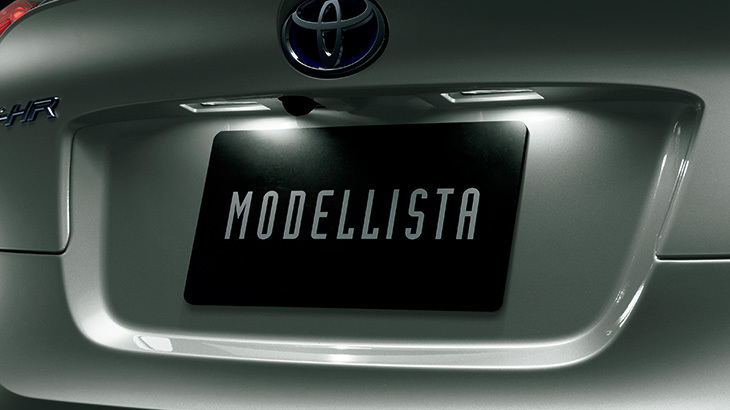 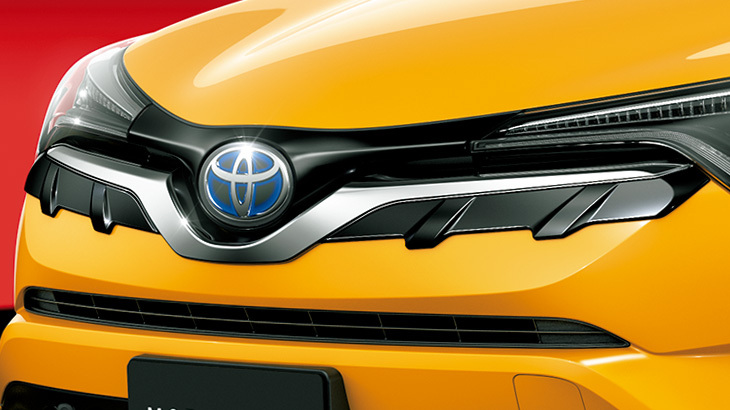 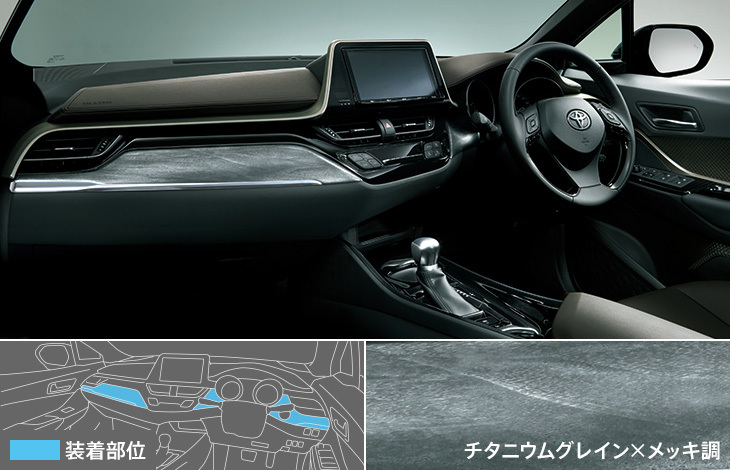 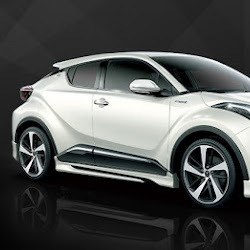 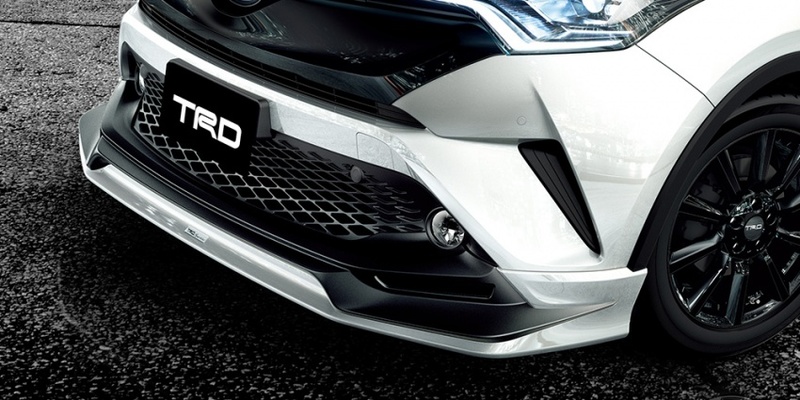 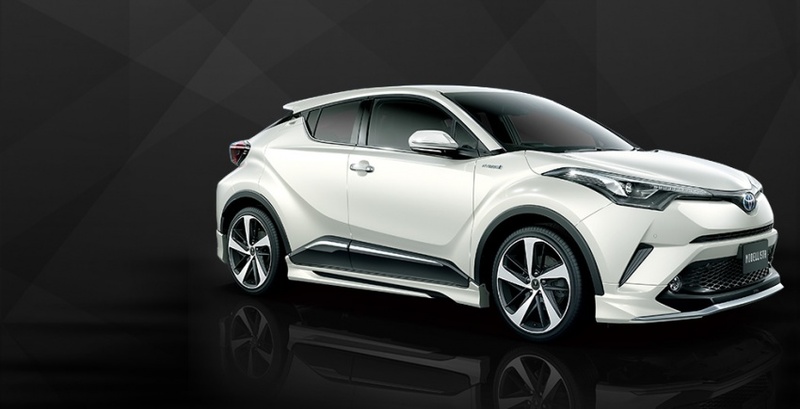 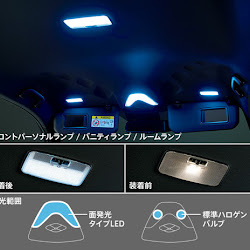 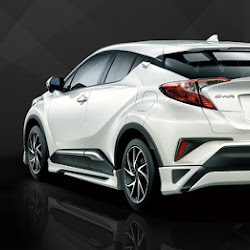 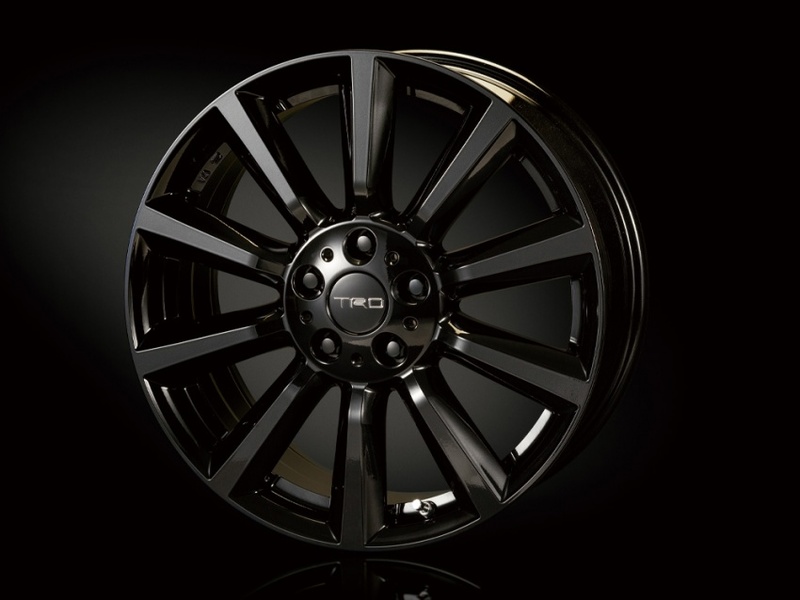 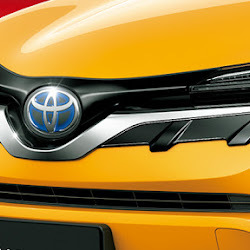 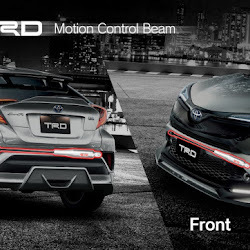 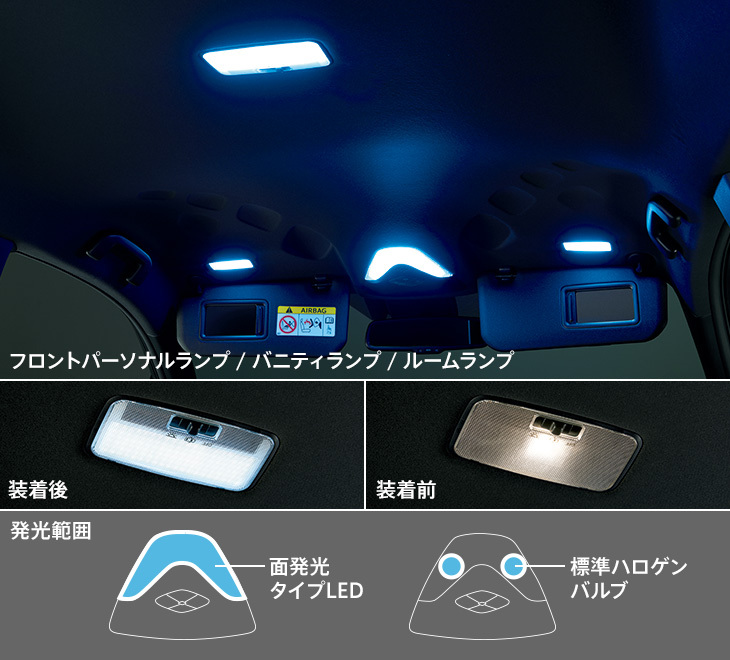 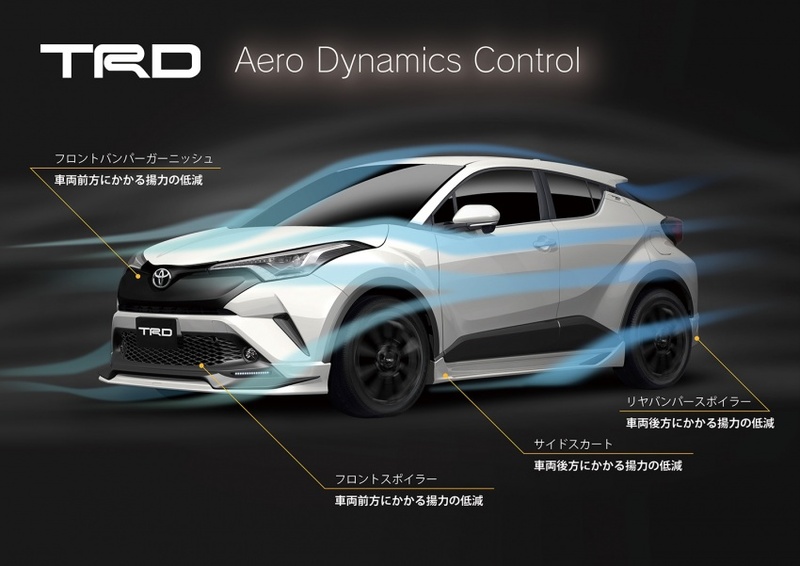 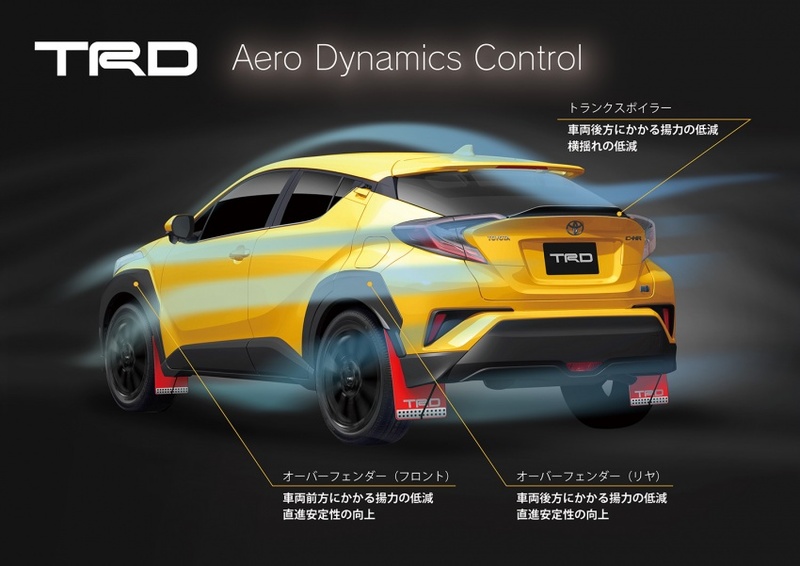 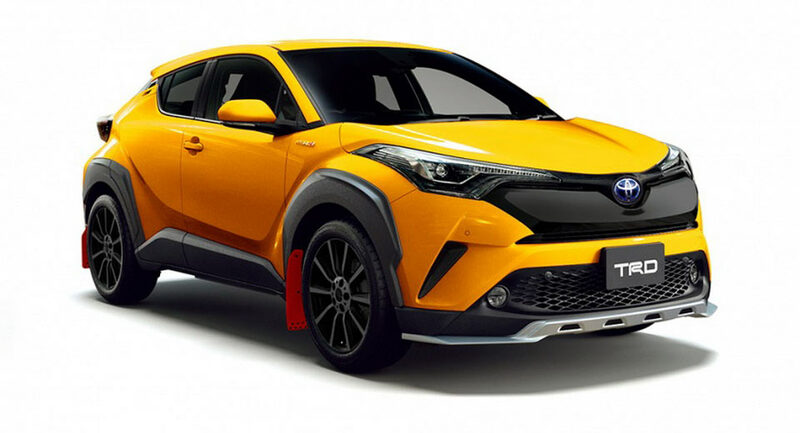 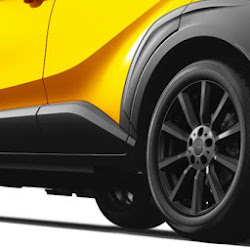 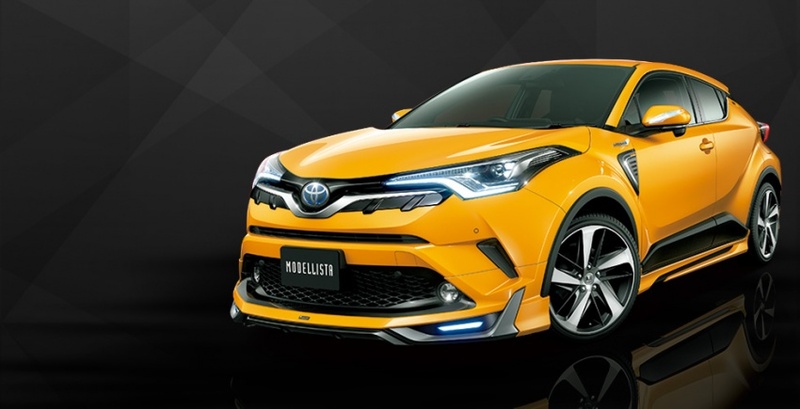 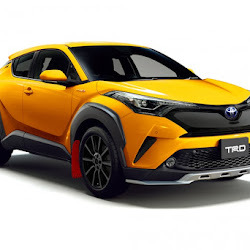 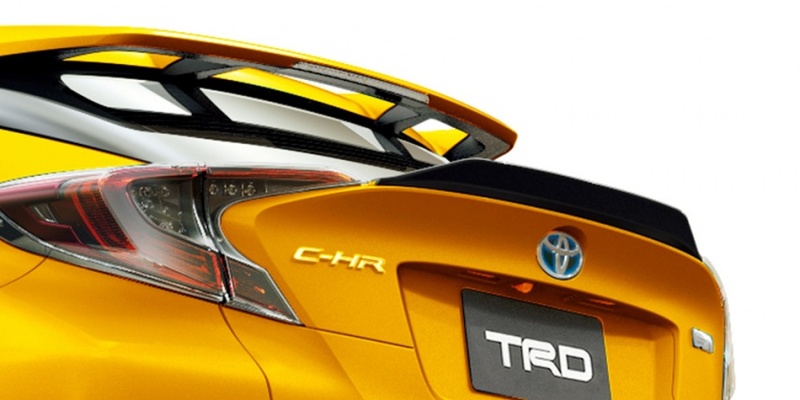 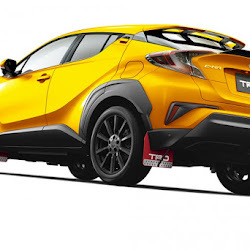 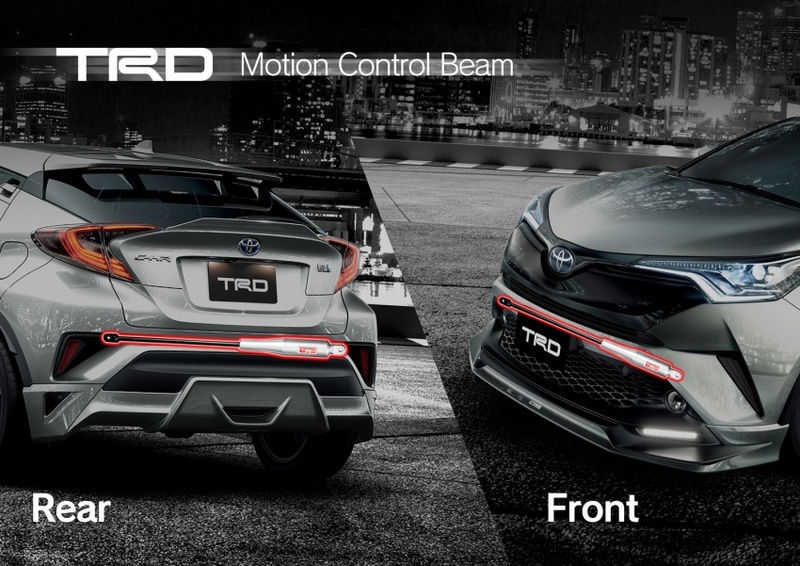 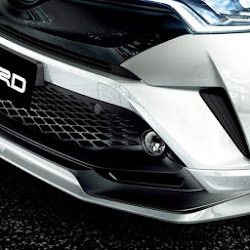 For Japanese customers of the brand new #Toyota C-HR who want even more eye-catching styling, the brand's in-house tuners, #TRD and #Modellista, have released a comprehensive range of modifications. 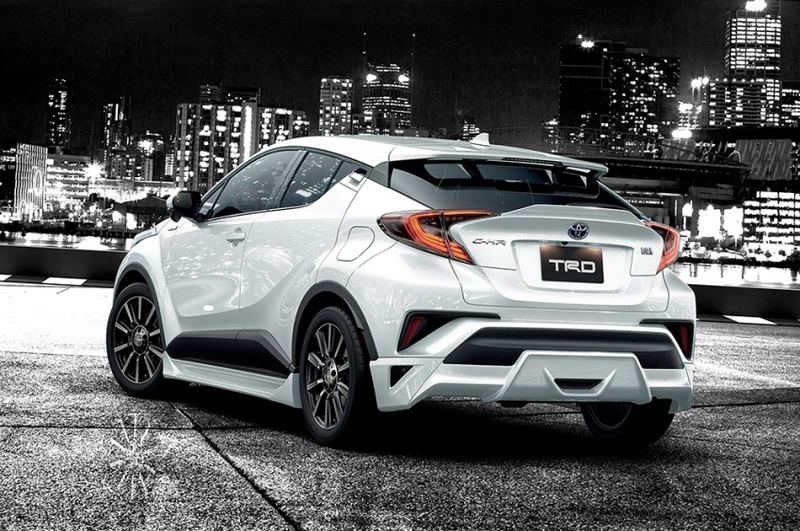 Toyota Racing Development has designed two different collections for the C-HR, both offering unique touches and combining together to create two distinctive looks. 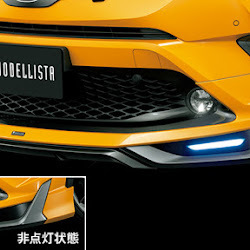 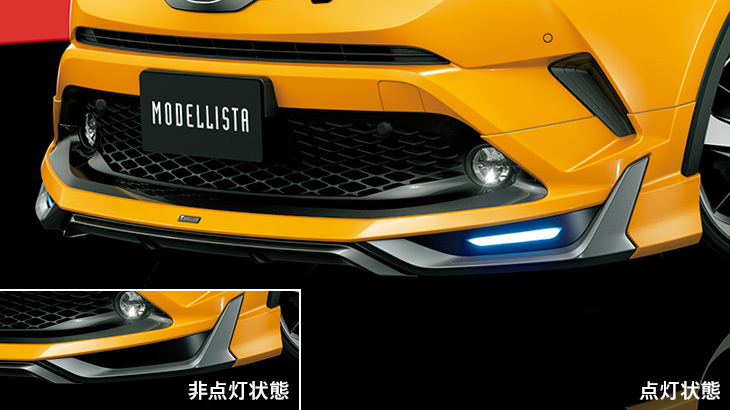 The first collection, dubbed Aggressive Style, gives the model a particularly menacing look with a new front bumper that can be joined with LED daytime running lights. 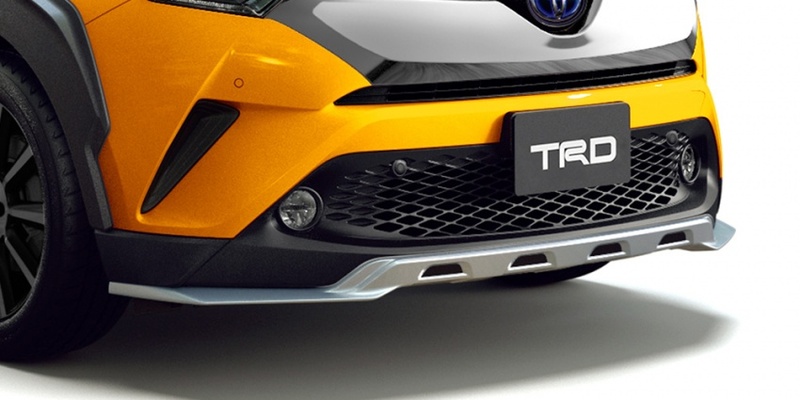 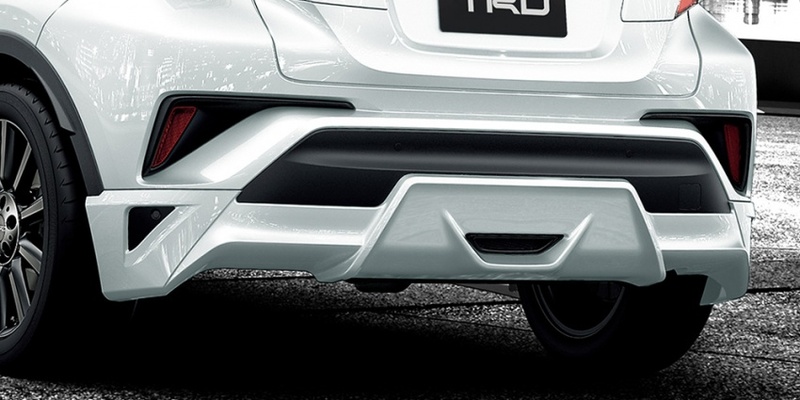 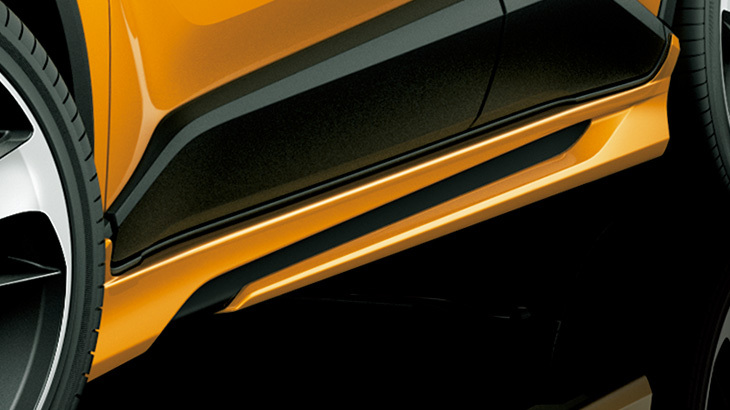 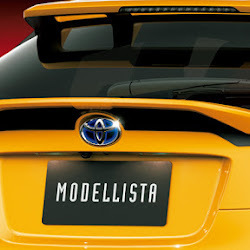 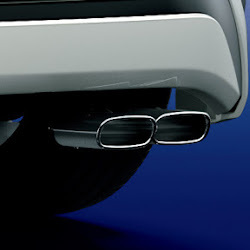 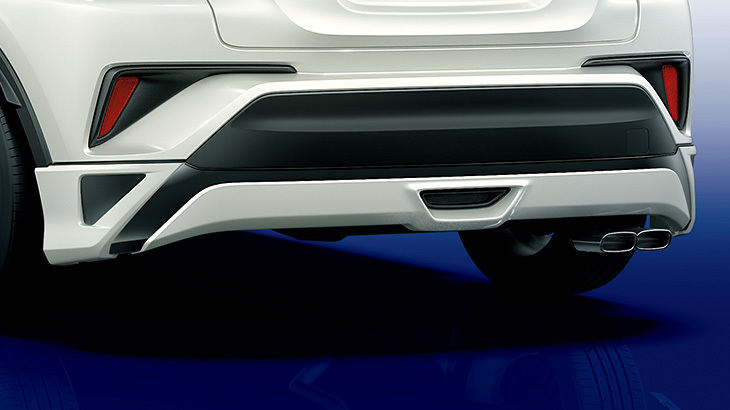 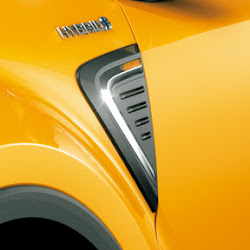 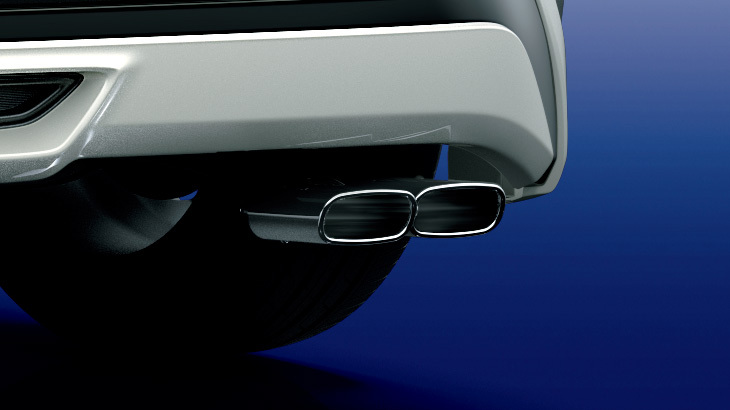 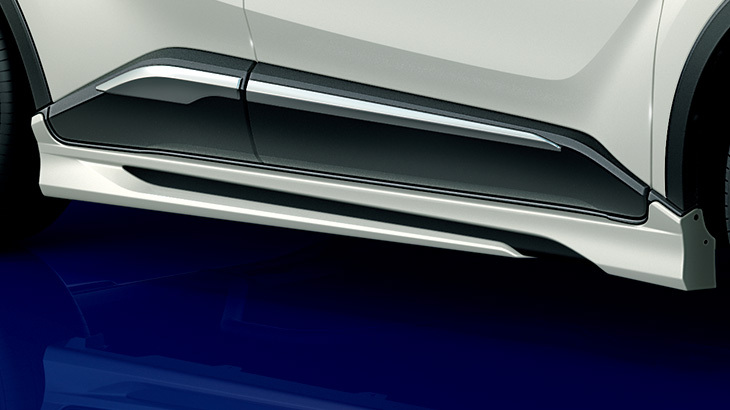 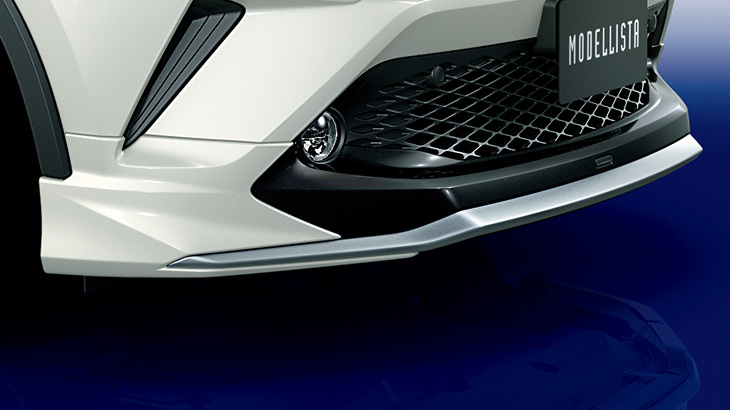 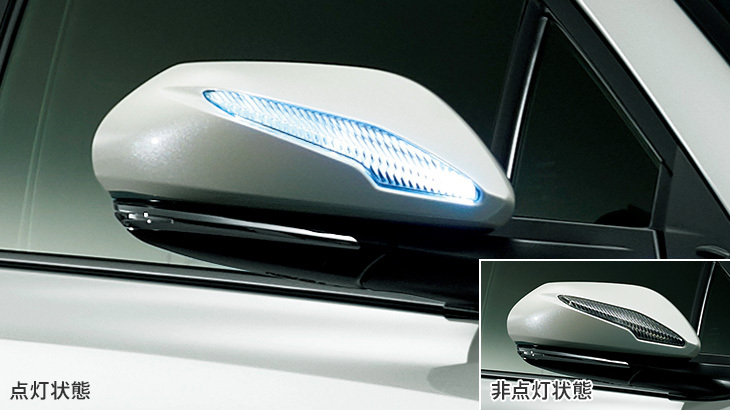 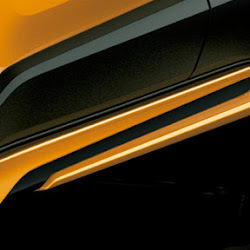 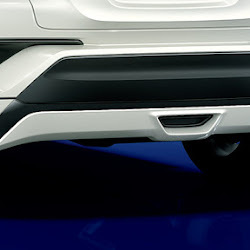 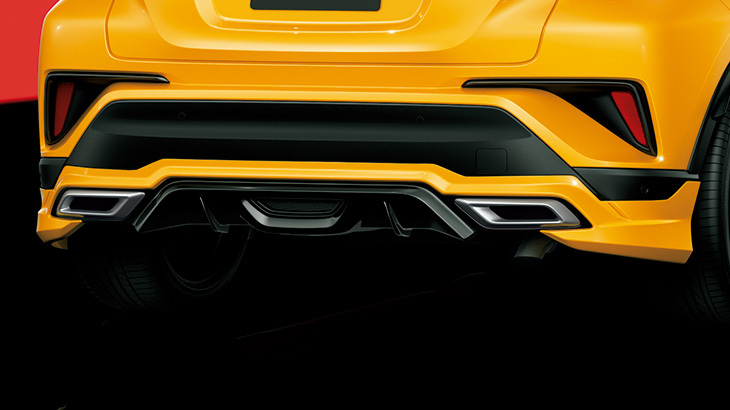 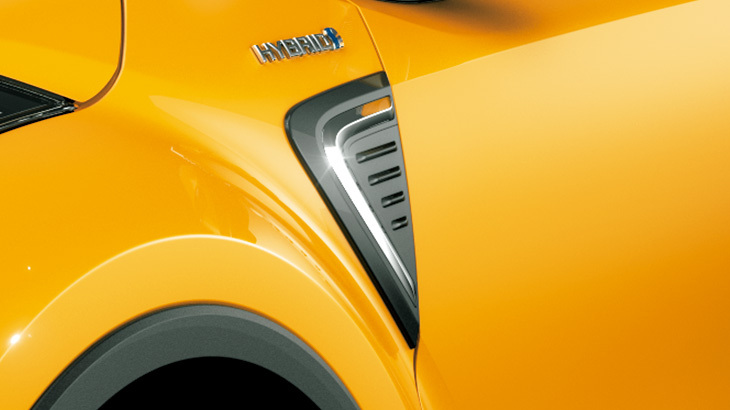 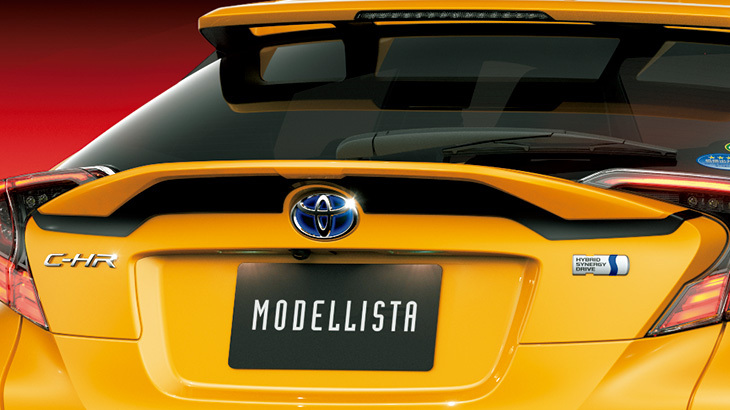 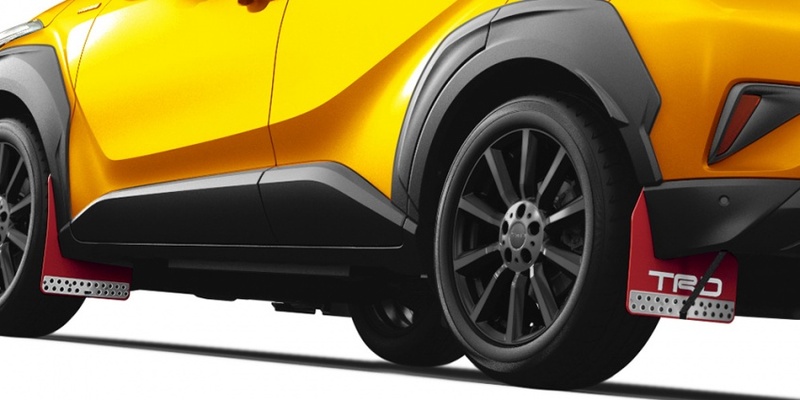 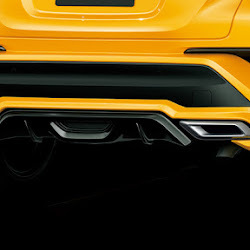 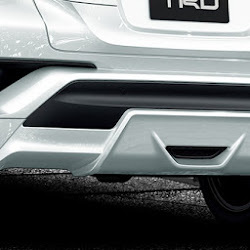 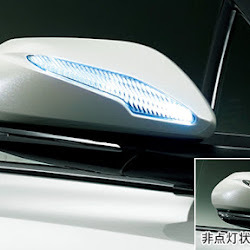 Additionally, the model includes a new rear diffuser, extended side skirts and a lip spoiler on the tailgate. 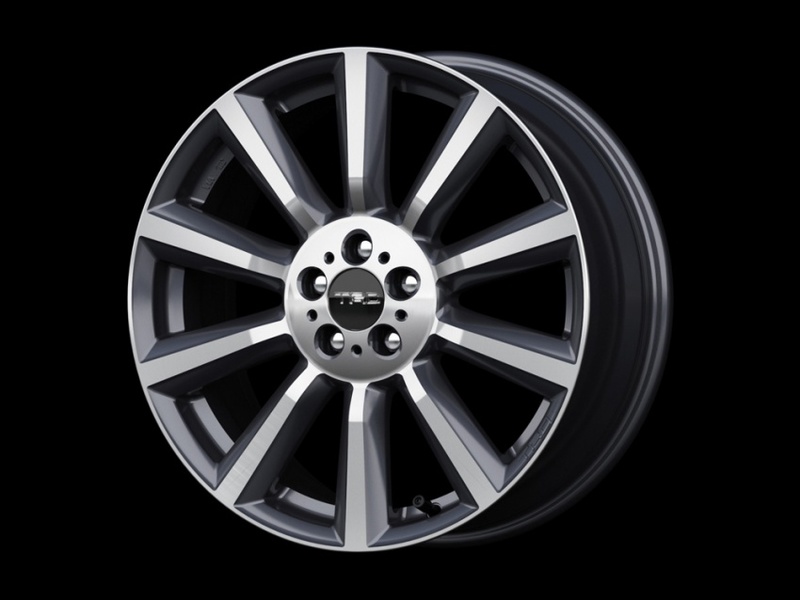 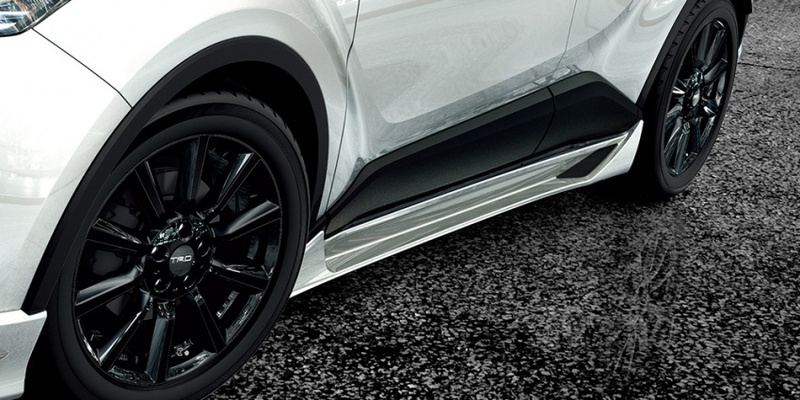 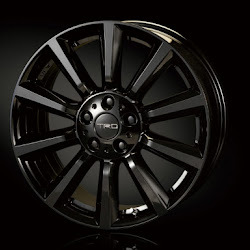 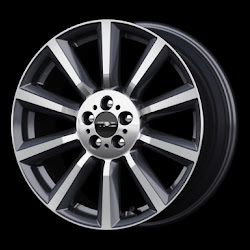 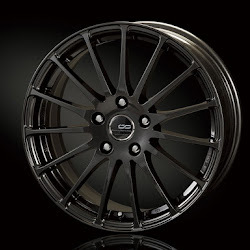 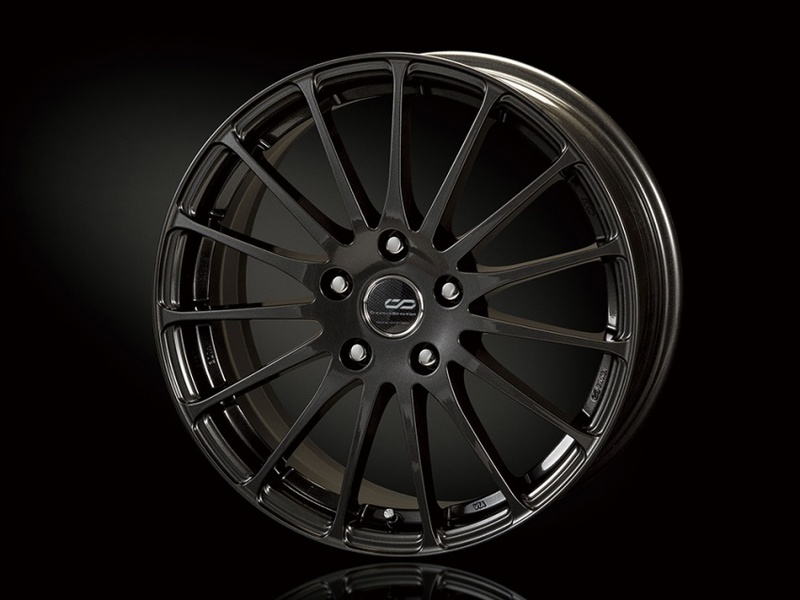 The second option, coined Extreme Style, includes black wheel arches, bright red mud flaps, a more subtle front end and a set of 16-inch alloy wheels as standard, finished in black or silver. 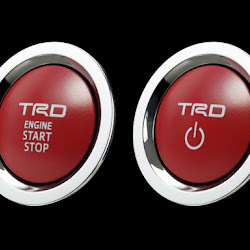 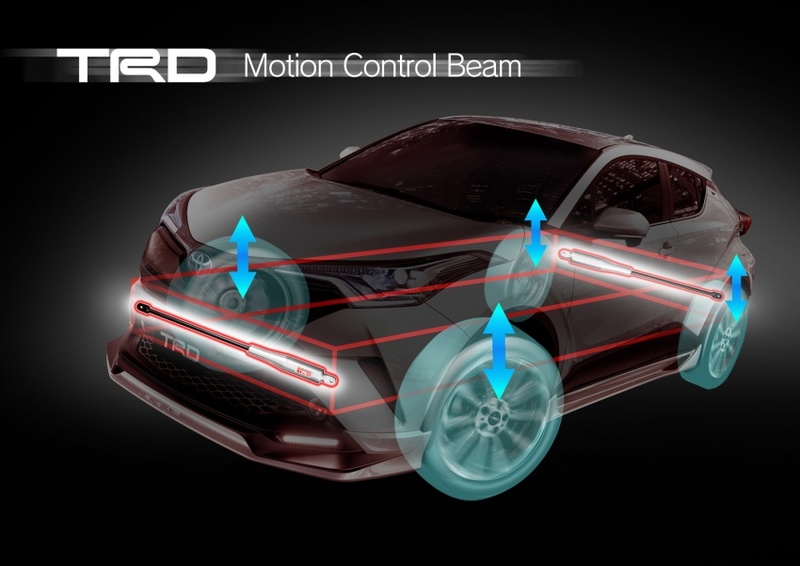 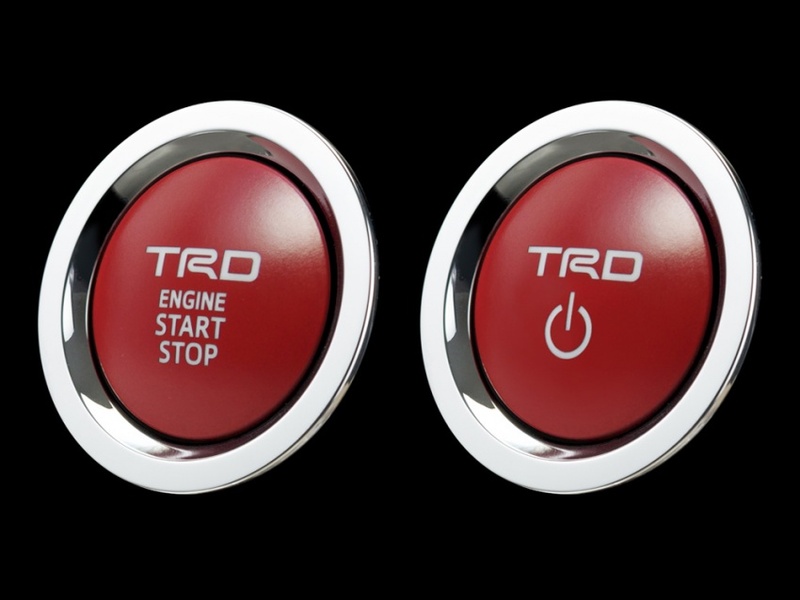 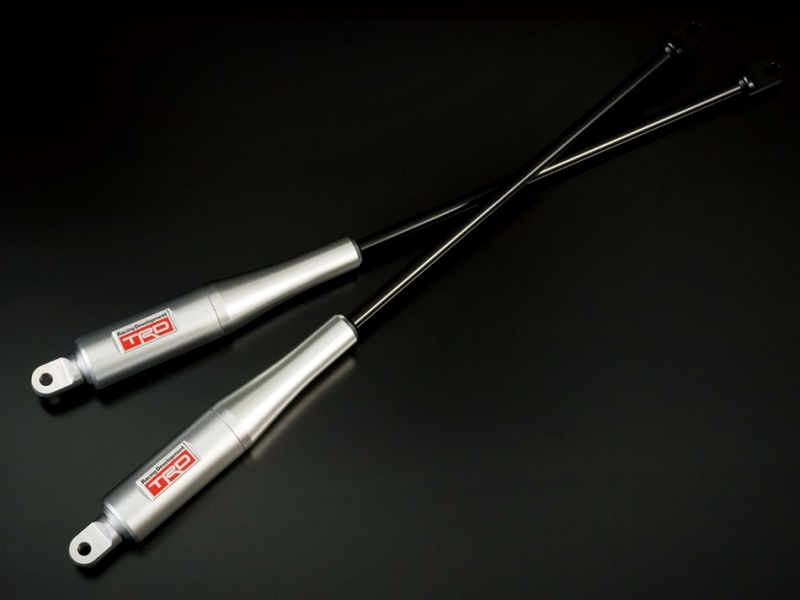 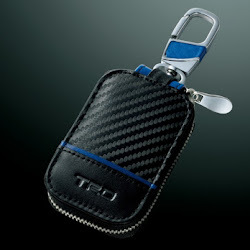 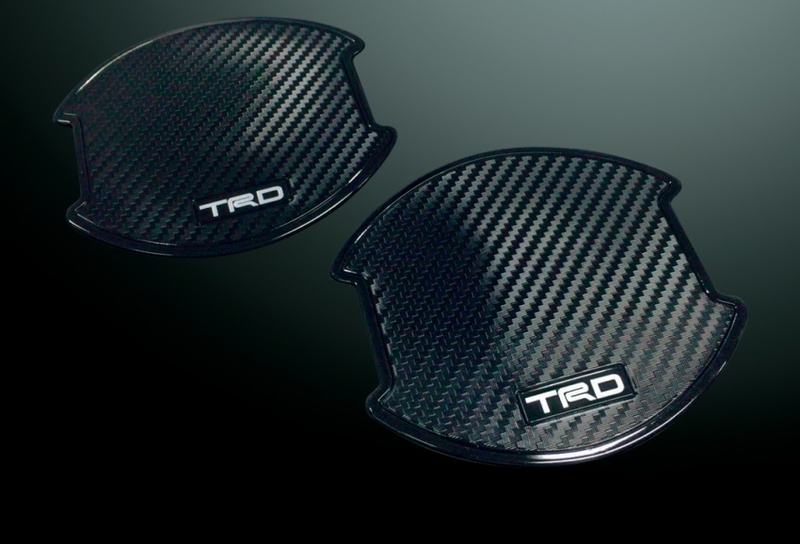 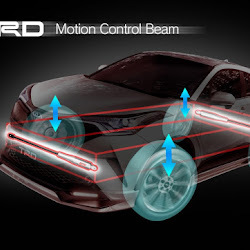 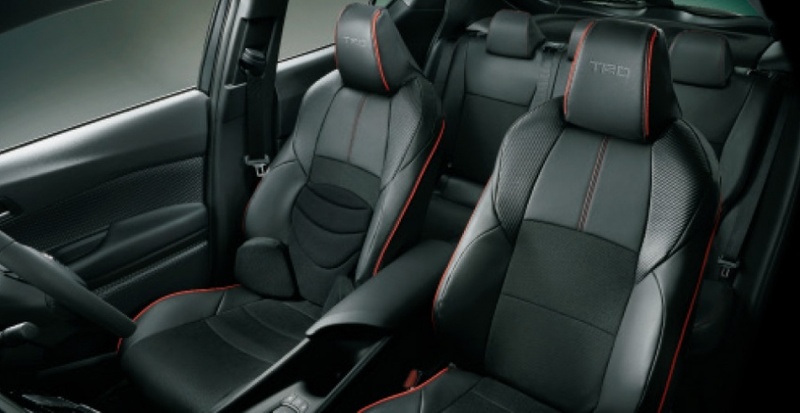 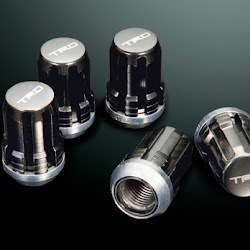 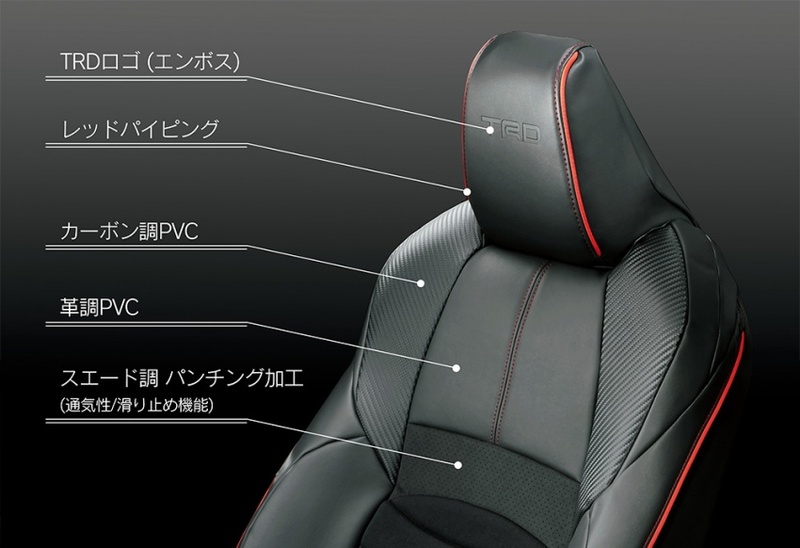 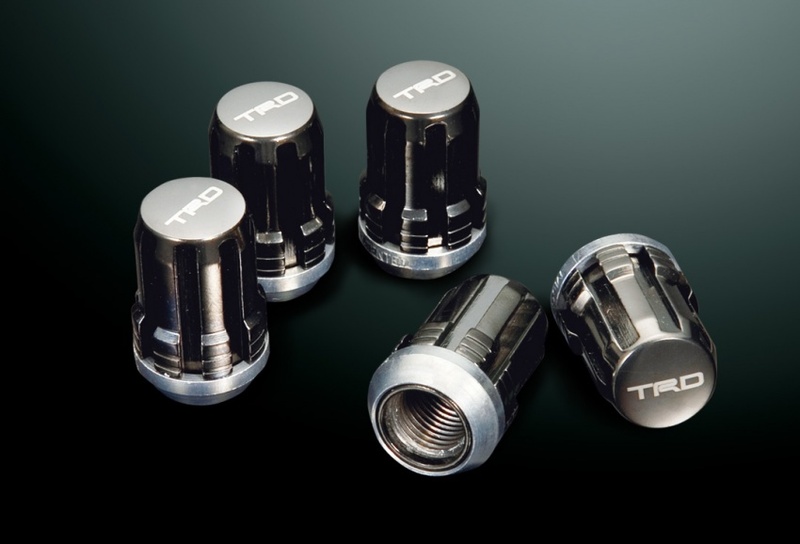 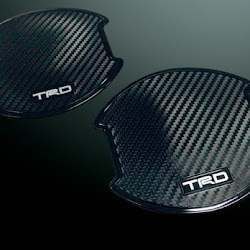 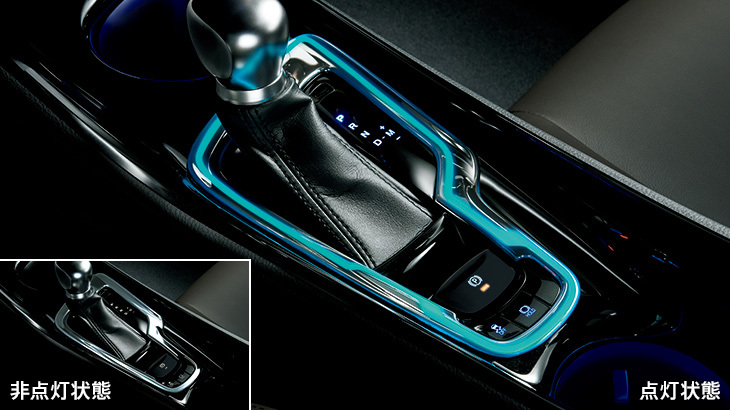 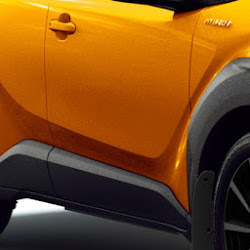 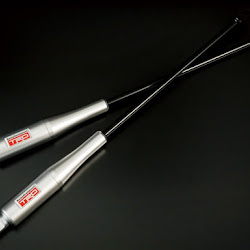 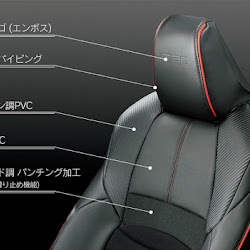 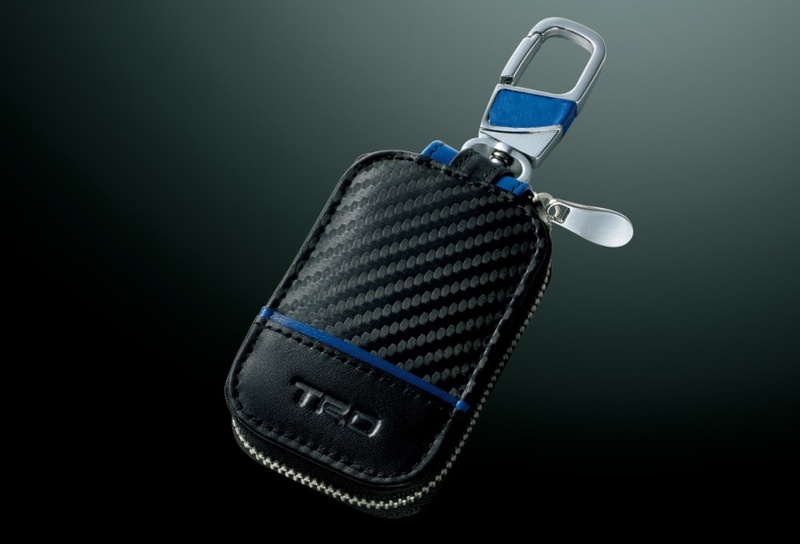 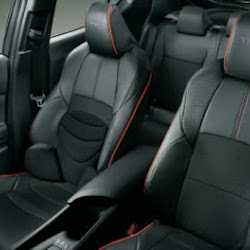 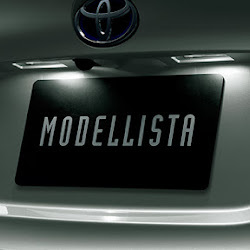 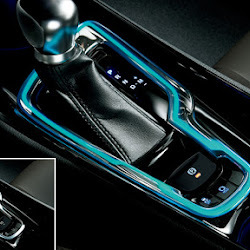 Other modifications available from TRD include sports seat covers, a motion control beam for the suspension system, tire pressure monitoring system, start/stop ignition button and door handle protectors. 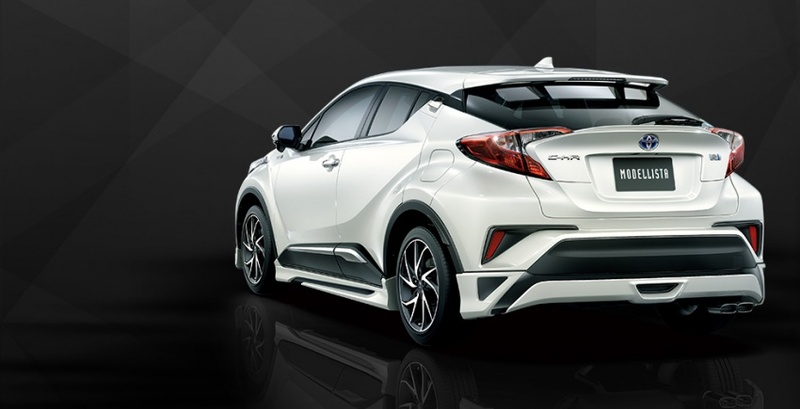 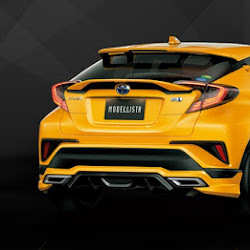 As for the modifications created by Modellista for the C-HR, they too are rather head-turning. 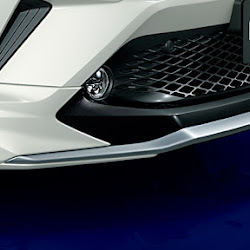 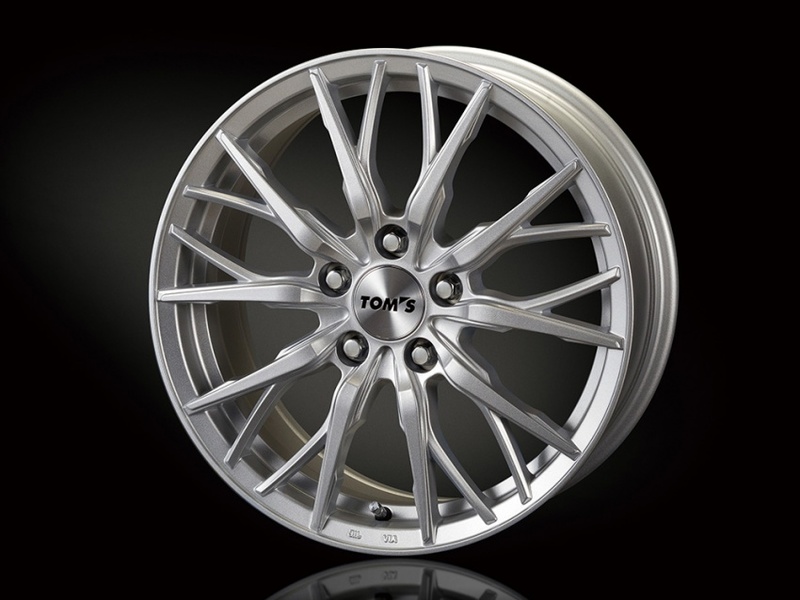 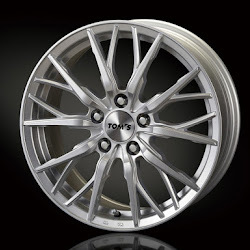 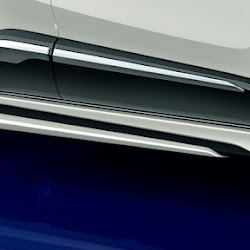 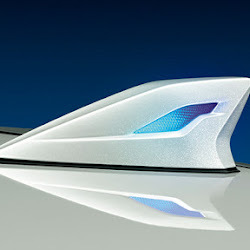 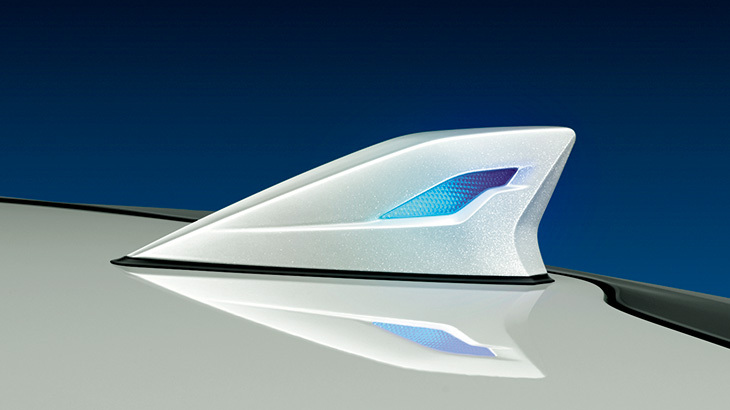 The Elegant Ice Style pack has a number of chrome accents, custom front and rear bumpers and new side skirts, while the Boost Impulse Style aero kit is slightly more in-your-face with a beefy and exceptionally low front bumper, LED daytime running lights and the option of distinctive 17- or 19-inch wheels.